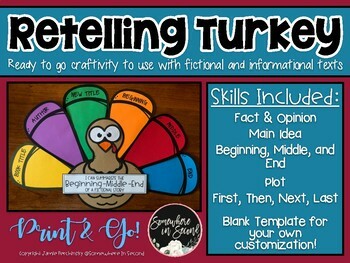 Retelling Turkey Craftivity by Jamie Perchinsky "Somewhere In Second"
I love fall crafting! Actually, I just love crafting with my kiddos in general! However, I believe every craft must have an educational purpose and these turkeys allow just that! These turkeys are so cute and super simple to prepare! 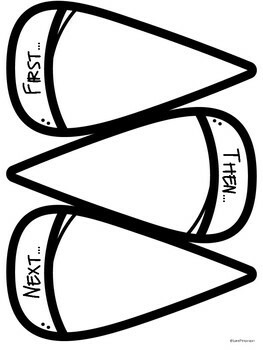 Simply decide which skill set you would like your students to focus on while completing their turkey (you could have multiple skills being practiced in your classroom at once, too! Great way to differentiate easily!). 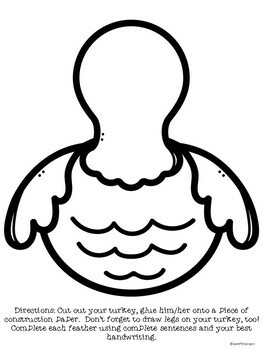 BLANK TEMPLATED IN BOTH PDF AND PPT FORMS FOR YOUR OWN CUSTOMIZATION! -Feathers-varieties included, so be sure to use the set that works best for you and your resources (white or colored paper). 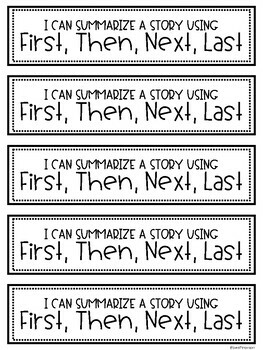 These make for a great hallway or bulletin board display in your classroom! Remember to provide feedback on your TPT purchases in order to earn credits to use towards FREE RESOURCES! Jamie Perchinsky "Somewhere In Second"
More products from Jamie Perchinsky "Somewhere In Second"